Today we invite you to come check out this great group of crafters who will be showcasing cards, layouts, or projects featuring our favorite Winnie the Pooh Characters. 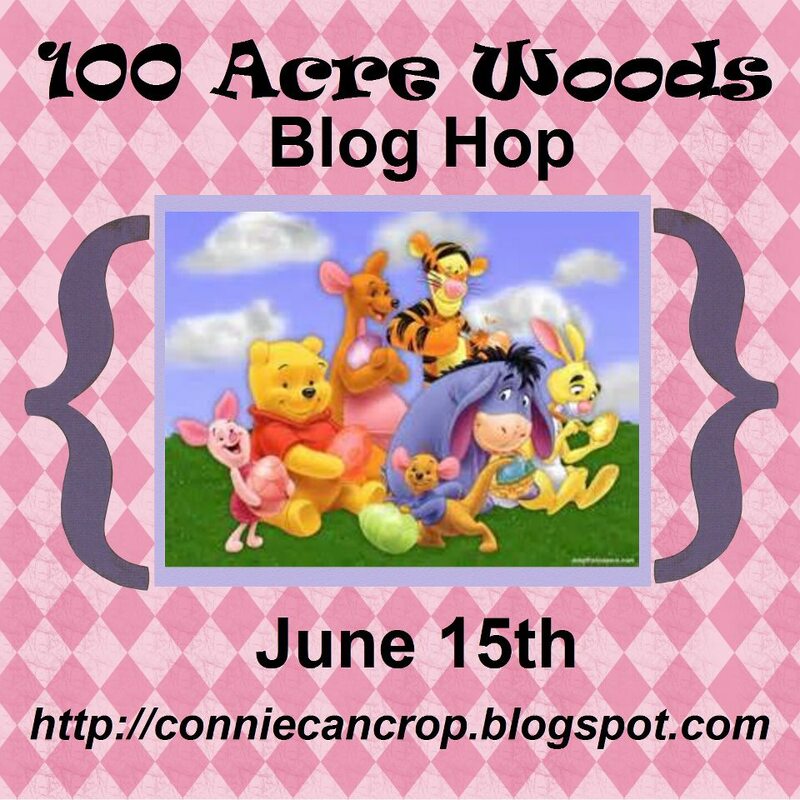 Connie Can Crop is the first stop on this fun BlogHop. This is a one day blog hop and we appreciate your leaving a comment to encourage all my fabulous crafty friends to continue sharing their ideas and creations. 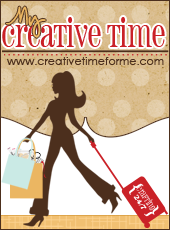 Mae Sunshine Designs will be giving away a cute stamp set to one lucky person. So what do you need to do to win? Easy... become a follower of each of the fabulous blogs in this hop and leave each of us a comment letting us know what you like best about our projects. Then come back to Connie Can Crop and post that you followed the rules. You will have until 9:00 pm Sunday to finish the hop and leave your comments. I used the Silly Willy Dress up file from LSHD, to make this bear dressed as tigger. 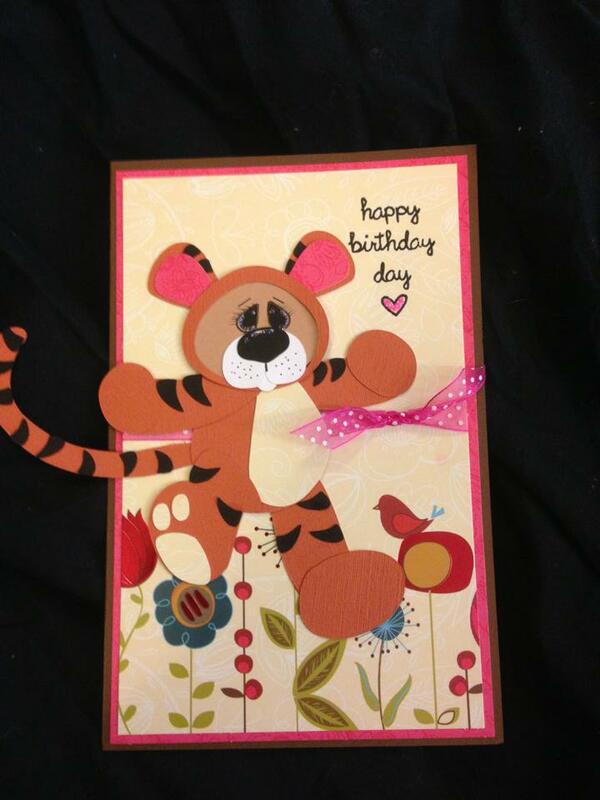 this is a Birthday Card for my BFF who loves tigger! its actually a 5.5" by 8.5" card base. Love it! Tigger is totally a fav! Hoo hoo! Very cute! Love that you adapted another cut and dressed it up as Tigger. Great job! Cute! Cute! Cute! Glad to be a part of this hop with you. Darling idea of the tigger bear for a sweet card - happy hopping with you today! This is such an adorable take on Tigger! Great idea! Thanks for sharing. Such an adorable birthday card. Tigger is my fav, too. Your friend will LOVE this. TFS. 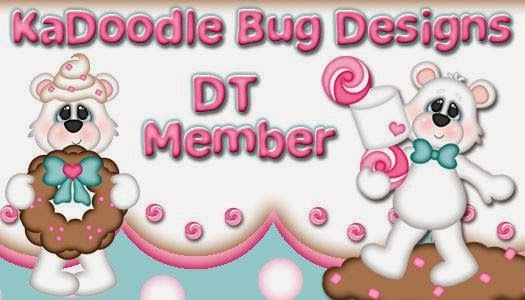 such a cute card thanks for sharing i'm a follower. So stinking cute! I got to get that file! LOL! I am sure your friend is gonna love this! Thanks for hoping with me! oh how stinkin cute is this? Love it! How cute--love this bear dressed up as Tigger.